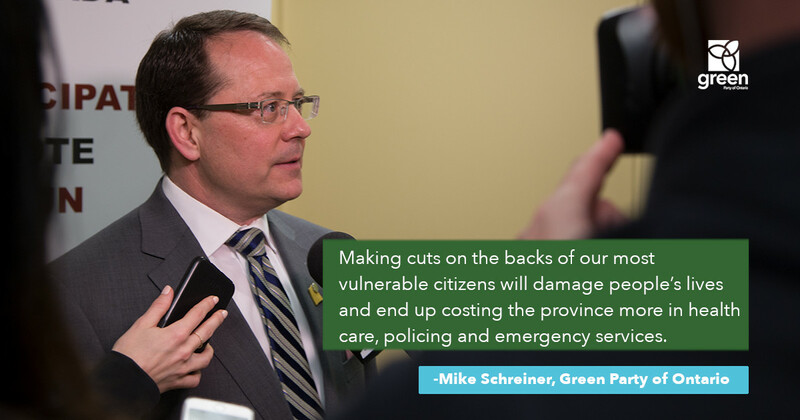 Making cuts on the backs of our most vulnerable citizens will damage people’s lives and end up costing the province more in health care, policing and emergency services. 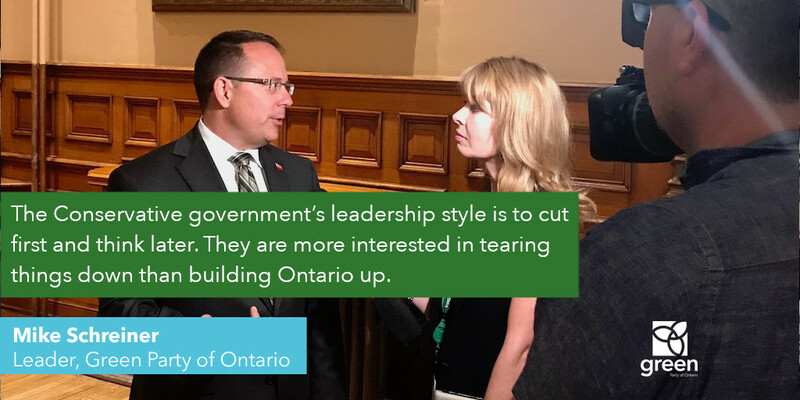 “I’m opposed to the PC government’s announcement that they are cutting the social assistance rate increase by 1.5%. Social assistance rates are already well below the poverty line. 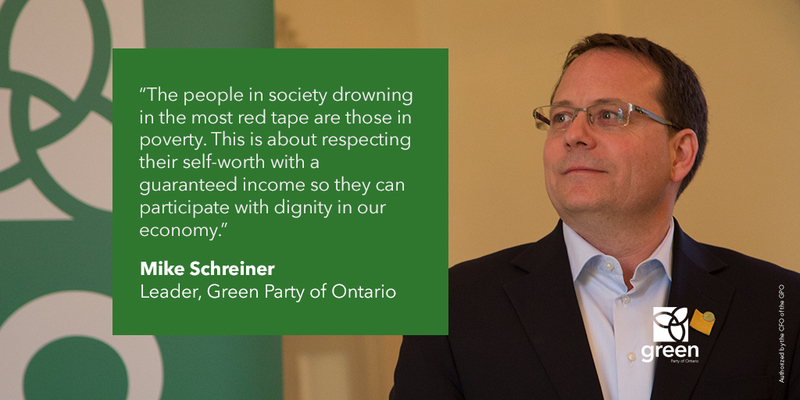 It is not possible for someone in my riding of Guelph or in communities across Ontario to live on $721 per month. Cutting the meagre 3% increase in half is cruel. Ontario’s social assistance programs are not working. 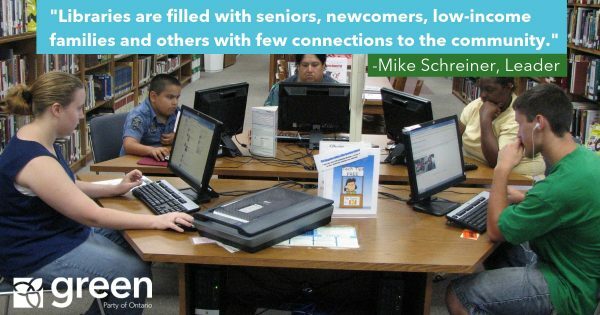 The most efficient and effective way to reduce poverty and government bureaucracy is to experiment with new solutions such as the Basic Income Guarantee pilot program. 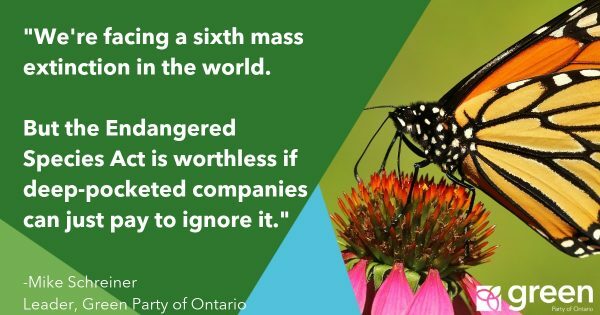 But the PC government has now broken its promise to keep the BIG pilot. Ironically, the original idea for a Basic Income Guarantee came from conservative economists. A Basic Income reduces red tape for the poor, saves money in healthcare and decreases the burden on our criminal justice system. It’s deeply frustrating that the pilot is being ended early before we have any evidence on whether it is working.